Installing a home security system can be costly. However, not installing one can cost you even more in the long run. More people are increasingly choosing to have these systems in their homes. If you’d like to have a home security system in your home, you can either install the security system yourself or hire a professional. Below are just a few reasons why the home security alarm system is popular. The biggest reason why any homeowner should consider installing an alarm system is to protect themselves or the family from intruders. 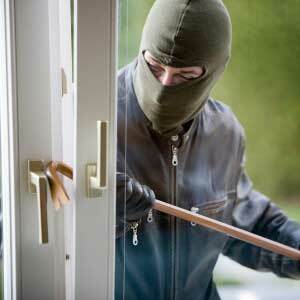 Homes without security systems are more likely to be the target of a burglar. Keep in mind that not all alarm systems are the same though. It's often an excellent idea to have a system that has a loud alarm when triggered. Although most home systems are designed to be security measures from intruders, they can also be protective in the case of an emergency. 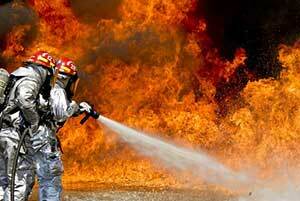 Many homeowners rely on smoke alarms to warn them of a fire. 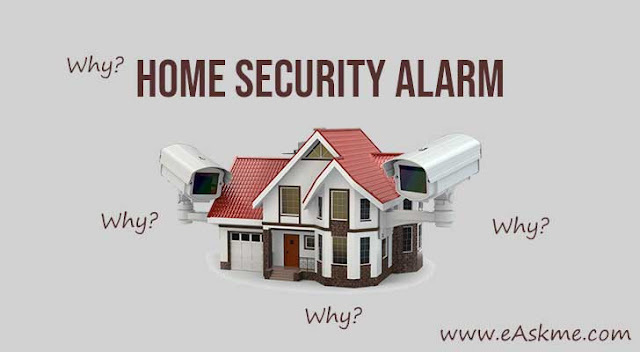 However, they can also be connected with the home security system to provide a loud and early warning system. This is a perfect idea if you live in a large house or live with people who are heavy sleepers. The security system can also be set up to alert local authorities, making it easier to get prompt help. 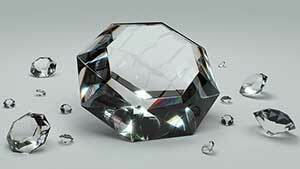 Most people find that they store their most valuable items in the home. Even if you aren't around in a burglary, you can face thousands of dollars in missing items if your home is broken into when you're gone. The average loss per burglary is around $1,700. For most homeowners, having locked windows and doors seems like enough. However, a home alarm system will deter any burglar who tries to enter your property. Not only will it signal authorities, but it also will encourage the burglar to leave the premises promptly, without taking anything. Although this reason is probably not at the top of anyone's list, it can make a big difference when you're purchasing homeowners insurance. This insurance is mandatory for most homeowners and is designed to protect the house and possessions. There aren't many ways to get a discount on this insurance, but having a security system in place is one of them. You can expect to get a significant reduction in cost for most homes, making it well worth the time and effort to have a system installed. If you’re on the fence about having an alarm system installed, then these reasons may help you decide. From protecting people, valuables, and saving money in the long run, these are just a few reasons why alarm systems have become more popular over the years. Think about these four reasons and if any or all of them apply to your situation. You may be surprised to find reasons why a system is a great choice.